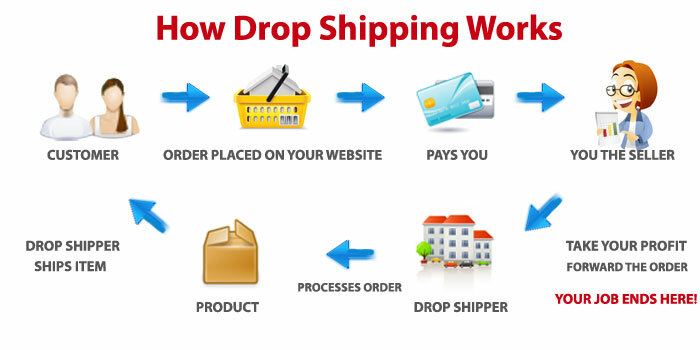 To start, a little explanation of dropshipping. Dropshipping is to entrust most of your logistics to an external service provider or to make it simpler, you outsource your logistics. For example, you sell fitness accessories on the internet. Everything concerning the reception of the product, storage of the product, packaging of the product and sending the product to the final customer is managed by the service provider. This is a concept proposed by Tim Ferriss in his book « 4 hours workweek ». 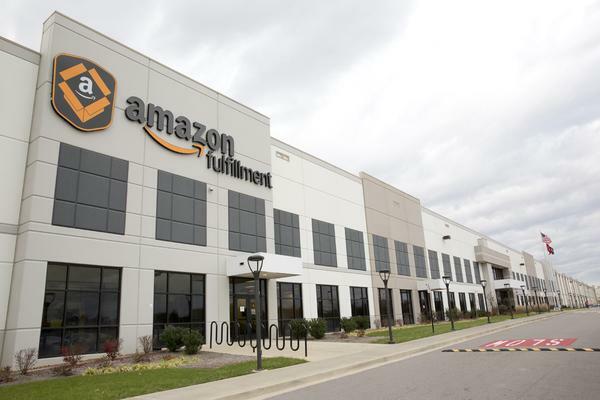 The most famous dropshipping provider in the world is Amazon with its service « fulfillment by Amazon » Here is how it works, you reference your product in Amazon’s catalogue, you order your product from your supplier by telling to your supplier to send the product to an Amazon’s center. As you see Amazon takes care of the storage of your products. Now when a person buys your product on Amazon, it’s Amazon that handles delivery to the final customer and billing. Of course, Amazon takes a commission that is about 30 % of the sale price. Yes, that’s it, so you have to pay attention to your profit margin. Today there are more and more people who create dropshipping companies to buy products to import on Alibaba. They do market research on the internet, they do tests and sell these products on Amazon USA, Amazon Canada, Amazon Germany, etc. it’s possible to earn tens of thousands of dollars per months with an excellent profit margin. A dropshipping company is interesting because there are fewer constraints than the classic e-business. But there are always risks. You have to buy a little stock (so the stock is at home) to your supplier to see if you can make several sales on Amazon before outsourcing your logistics to Amazon. 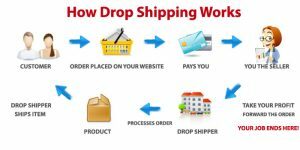 There are several ways to create a dropshipping company, it’s up to you to find the one that fits you. Do your best to minimize risks and a plan B if things don’t go well. To minimize risks to the maximum, you need to train yourself about dropshipping. Read books about dropshipping, do your own research to try to figure out what products interest people and buy a small stock of products to sell them yourself. The best scenario is that Amazon takes care of everything including find customers. But for this to be possible you have to make marketing efforts to have the first sales. 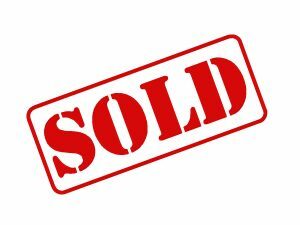 Once you have made the first sales, you have launched the machine. Once you have made the first sales, an Amazon’s algorithm will help you. Yo know when you see a product on Amazon, at the bottom of the page, you have a « customers who bought this item also bought » zone. When your product is on this list, Amazon helps you find new customers and it’s cool. Amazon helps you for your logistics and find new customers and it’s really cool but don’t be naive. If Amazon changes its algorithms, your sales can decrease. 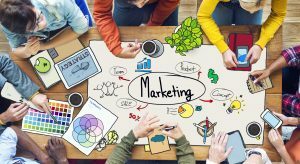 To avoid this situation, you have to do your own marketing. An excellent strategy is to create content with a blog, a Youtube channel or another social media. The idea is to create content to create a community. For example, if you sell fitness accessories, you create content about fitness to create a fitness community. Content allows you to have fans. You build a community and your mission is to help people in your community to reach their goals. And that makes the difference between you and your competitor. If you’re interested in creating a dropshipping company, the first step you need to do is to train yourself by reading books, watching video on Youtube and participating in online or offline training. Here, now it’s up to you to hustle.